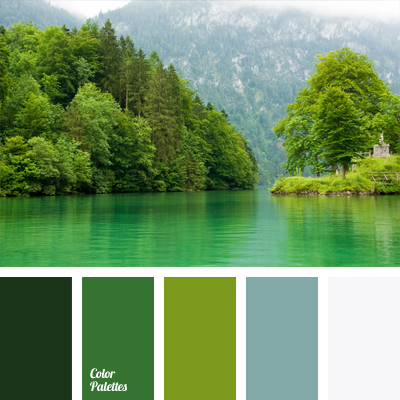 Breath of green forest that surrounds the mountain lake, shrouded with white color of clouds creates color solution for eco-oriented design. 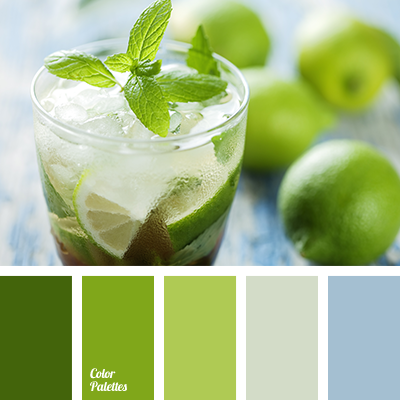 Color of green apple helps to place bright accents and emphasize the essential elements. 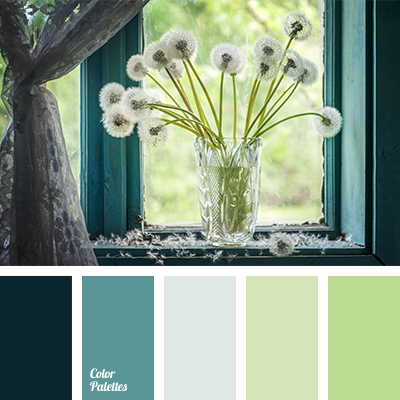 Color of mountain lake allows to impart depth to niches and arches. 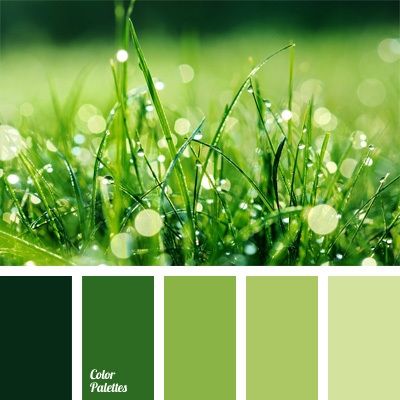 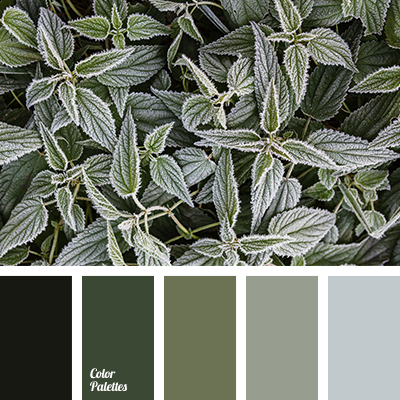 Blue Color Palettes, color matching, color of foliage, color of forest, color of green apple, color of green trees, color of green wood, color of greenery, color of mountain lake, color of mountains, color solution, light green, shades of green, white and green.